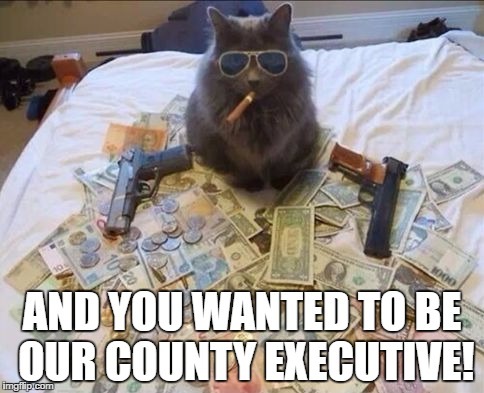 And you wanted to be our County Executive…. Oh me oh my! I suppose the black book chickens have come home to roost. 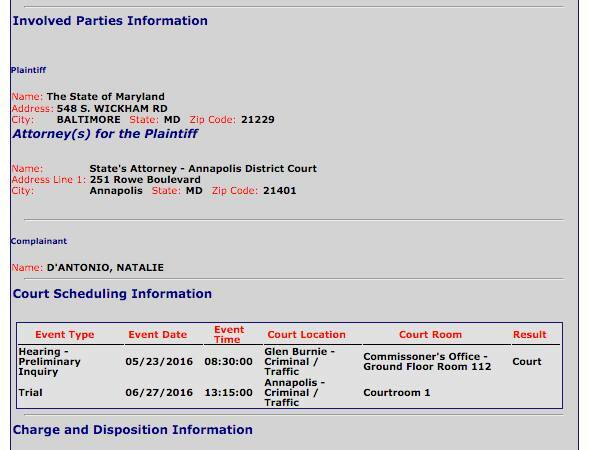 We know that those charged with a crime are presumed innocent, but still…. Previous postThis drinking game will have an impact! 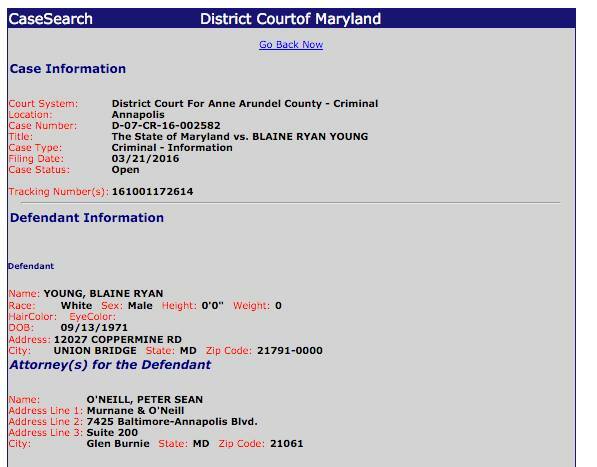 Next postYour Yokel Blaine Update! That’s it. He’s weightless. Has no clout any more.